Metal Fencing Specialists have over 35 years’ experience of installing, repairing and replacing safety barriers, road barriers and car park barriers throughout Sydney and NSW. Our number one priority is safety and we provide expert advice on products and placement to ensure the safety of pedestrians, road users, properties, and structures. 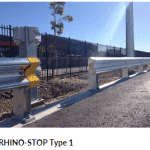 We stock and custom-design a range of safety barriers for roadways, car parks and warehouses for clients ranging from councils, road authorities and schools to private companies, commercial businesses and industrial sites. 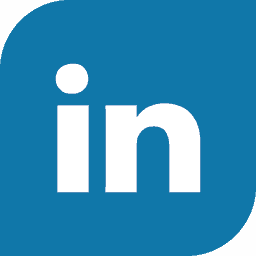 We ensure that all our clients’ requirements are met for safety, practicality and aesthetics. We specialise in guardrail installations, as well as the repair and replacement of road safety barriers and car park barriers. We pride ourselves on the difference we can make by supplying and installing safety products to make public and private areas safe for all users. 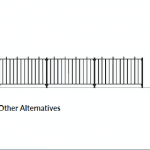 At Metal Fencing Specialists we have worked hard to earn our reputation in the safety barrier business and this has lead to successful long-term contracts and relationships with public and private companies and corporations. You can expect nothing less than high-quality safety products, guardrail installations and customer service, making your safety and security upgrades or repairs as easy as it should be. 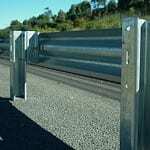 For more information on our road safety barrier and pedestrian fencing products call us today on 1300 904 284.